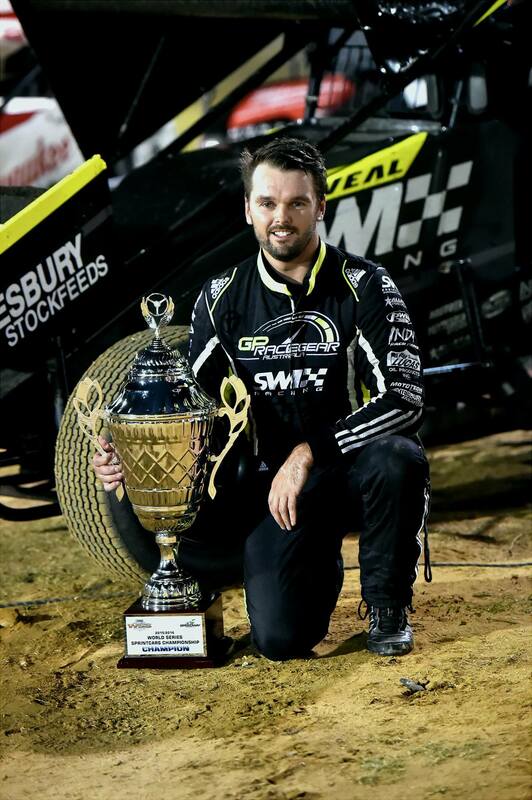 It is with pleasure Speedway Australia welcomes the return of 2016 World Series Sprintcars Champion Driver Jamie Veal to World Series Sprintcars. Jamie Veal etched headlines in the speedway tabloids with his meteoric rise of fortune during the 2016 Sprintcar race season scoring a hometown win in the fan popular Warrnambool Classic, a win in the Geelong Harley-Davidson Easter Trail and a win in the mantle of Australian Speedway - World Series Sprintcars, among others. In 2018 it’s a revitalized Jamie Veal returning to Australia’s toughest Sprintcar Series in a new look Krikke Motorsport team headed by Ryan Krikke. “Jamie is one of the country’s leading drivers and it’s very exciting to have him in our team for our full schedule.” Ryan said. Jamie will campaign the V35 early in the race season with the KMS launch scheduled December 9 for the West Australian Sprintcar Championship at Perth Motorplex, followed up by the Max Race at Warrnambool on December 16 and the World Series Sprintcars opener at Murray Machining and Sheds Murray Bridge Speedway on Boxing Day December 26.